Ask a question about 4603 5th Ave Ne, or schedule a tour. Under Construction. Experience waterfront living at its best at Bella Sole. 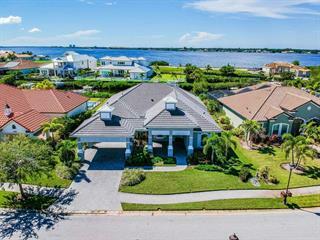 Nestled between Hawk Island and The Reserve at Harbour Walk, this intimate gated community is a serene sanctuary on the Manatee River. 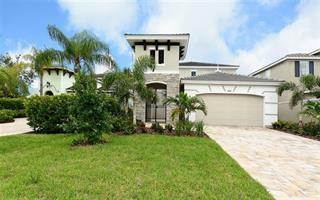 Medallion Home’s stunnin... more.g Florence model offers the epitome of Florida lifestyle and enjoyment. The interior design and decor of this model home offer impeccable touches, inspired spaces, and clean lines. Kitchen is superbly equipped with Thermador cooktop, double ovens, convection oven, Subzero refrigerator, quartzite countertops and custom cabinetry. Entertaining is effortless as family and friends easily flow between the kitchen and dining room to the adjacent sparkling saltwater pool and extensive outdoor living area. Enjoy your spacious master bedroom suite, or take in incredible open water views from your rooftop patio and wet bar. World class boating and fishing are in your backyard. 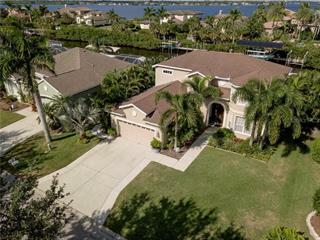 Board your boat from your private, extended dock on the saltwater canal and be on the Manatee River in seconds, just 12 miles to Gulf of Mexico and only 6 miles to Tampa Bay. 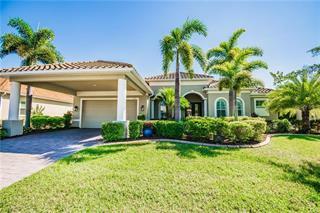 This gated and secure complex with low HOA fees, and no CDD fees is located near world class beaches, cultural downtown Sarasota, historical Bradenton district, and St. Petersburg night life. 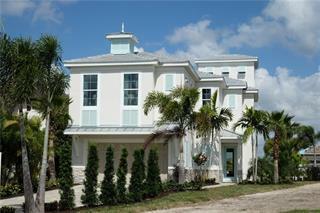 Live an exceptional boating lifestyle on the Manatee River at Bella Sole. 1,2,10 year warranty provided. Photos shown are of a similar model completed at 4607 5th Ave NE.